Plants! 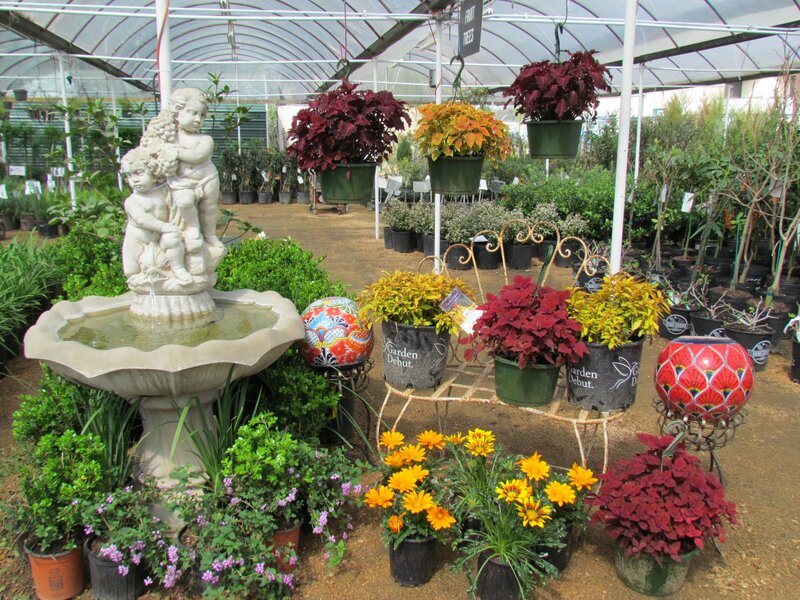 Flowers, Shrubs and Vegetables at J&J Nursery! Plants for Somebunny like you!! 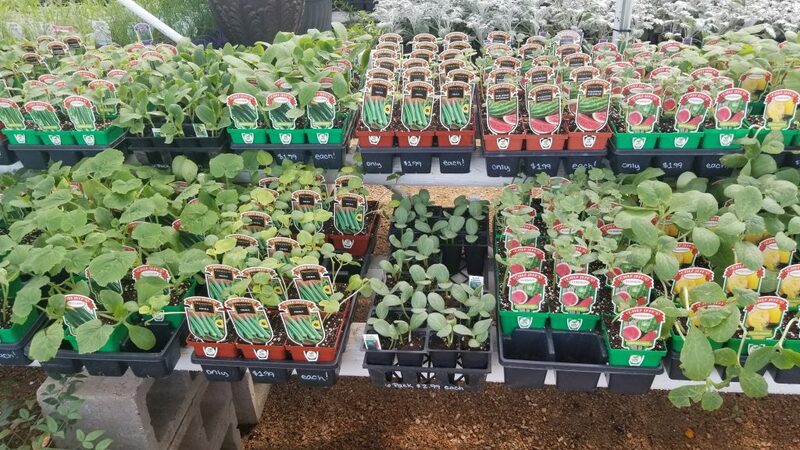 Hop by J&J Nursery and get ready for Easter! 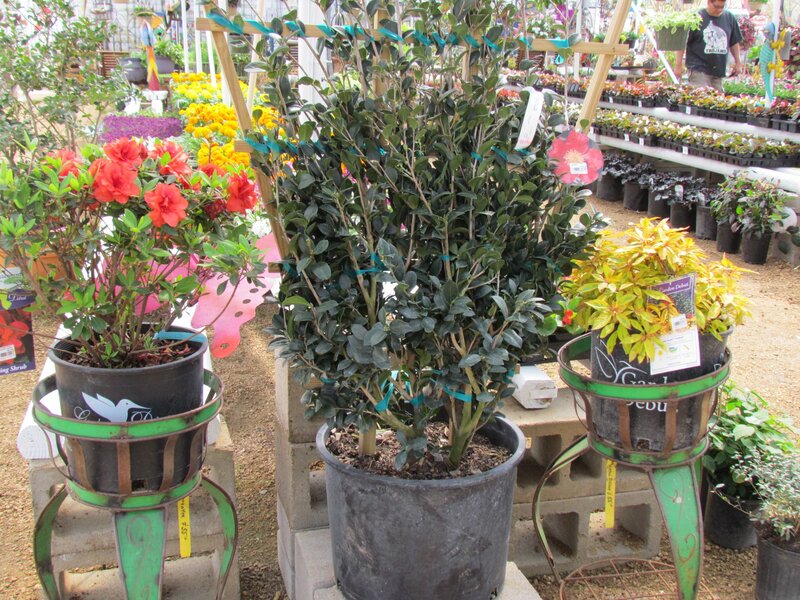 We have beautiful plants ready for your home and office to make it beautiful for friends and guests! 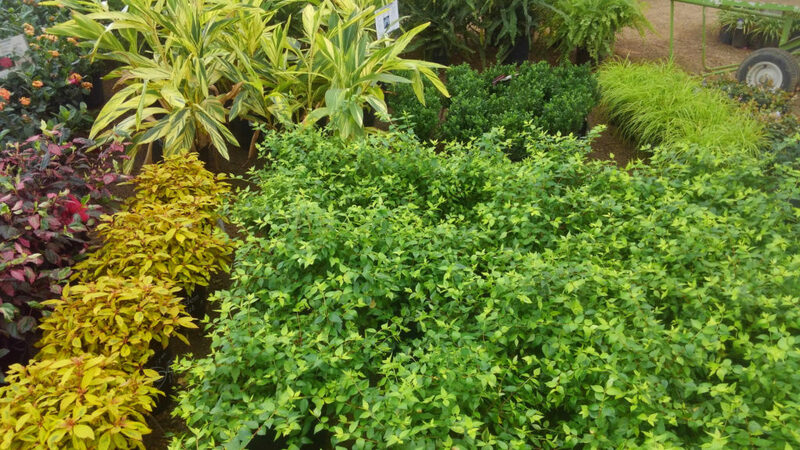 Many kinds of shrubs are available at J&J Nursery! Bunnies not included! 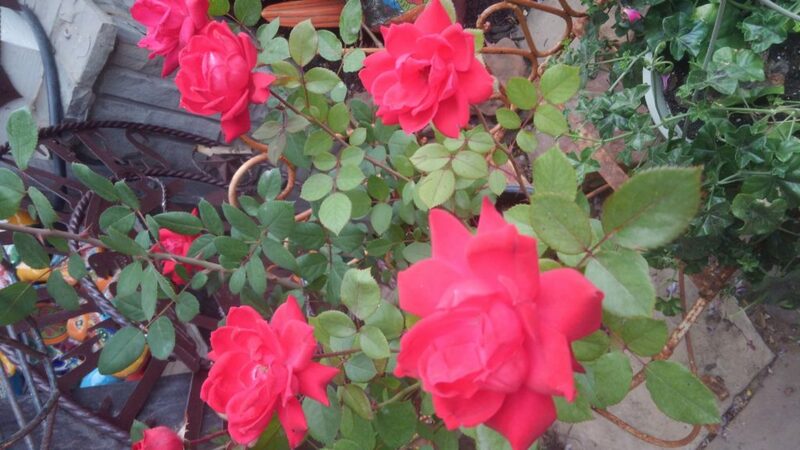 Gorgeous knockout roses! Will bloom on and off nearly all year! Flats of flowers including happy and cheerful marigolds! We have a wide variety of vegetables for your garden this year! You’ll have so much fun with your garden patch and getting fresh vegetables for dinner! Fresh is so delicious! We have a wide variety of vegetables! This entry was posted in 77388, Flowers, J&J's Nursery, landscaping, Planting Flower Beds, Spring, The Woodlands, Tomball, TX, vegetables and tagged flowers, shrubs, Spring TX, The Woodlands TX, Tomball TX, Trees, vegetables on April 13, 2019 by jjsnursery. 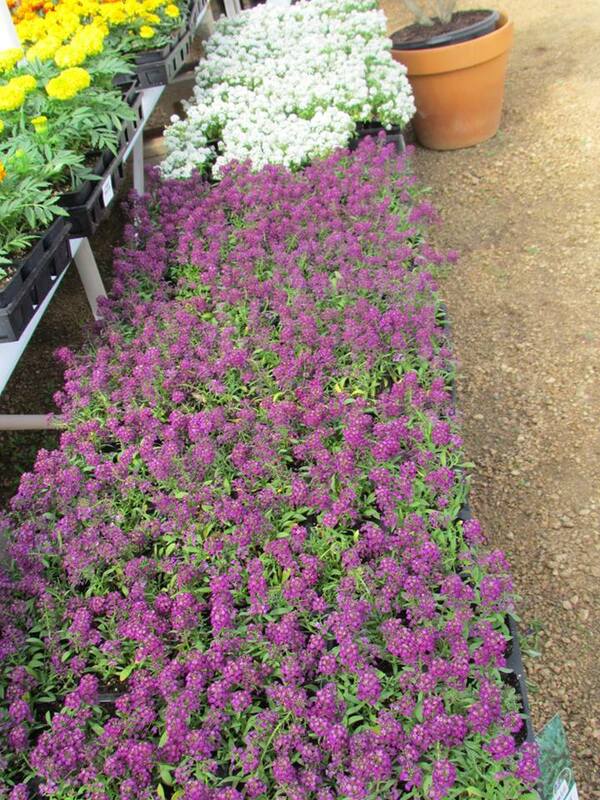 Flowers Have Arrived at J&J Nursery! 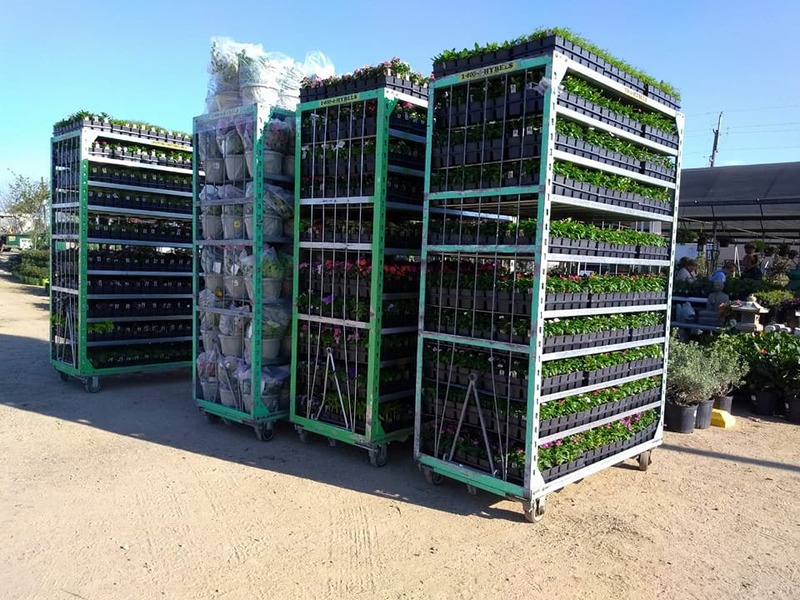 New stock of flowers, shrubs and more arriving weekly! Beautiful geraniums at J&J Nursery! Plant your vegetables and herbs with mushroom compost and planter’s mix for an excellent combination. You’ll have a great garden to give you lots of tasty, fresh items for dinner! Mushroom compost is great because it has mycorrhizal fungi which increases the amount of nutrients that a plant’s roots get from the ground and so your plants are stronger and bigger! Vegetables growing with mushroom compost! This entry was posted in 77388, Flowers, J&J's Nursery, Landscaping Videos, Plants, Spring, The Woodlands, Tips, Tomball, TX, vegetables and tagged 77388, flowers spring tx, flowers the woodlands tx, plants spring tx, plants the woodlands tx, shrubs spring tx, shrubs the woodlands tx, Tomball TX on February 23, 2019 by jjsnursery. 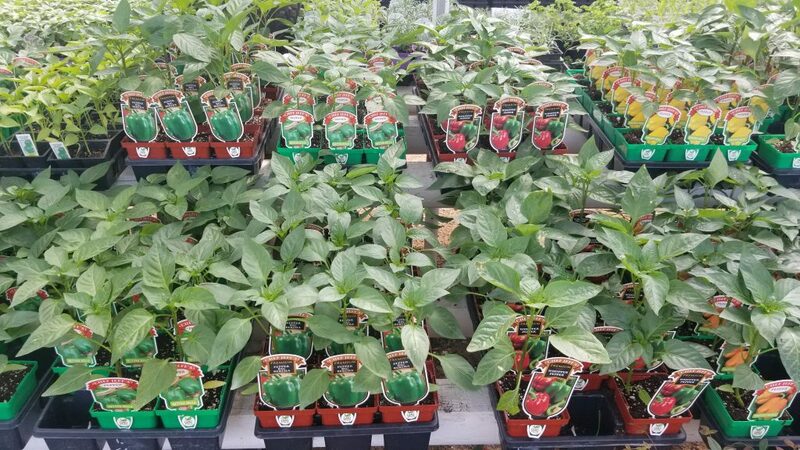 Plenty of peppers to liven up your vegetable gardens and entrees. Imagine cooking your dinner with fresh vegetables and herbs from your garden! You can with Chef Jeff’s vegetables here at J&J Nursery! We have customers who put their vegetable and herb gardens right by their kitchen and step out and get the vegetables right while cooking! Imagine doing that in your very home, too! 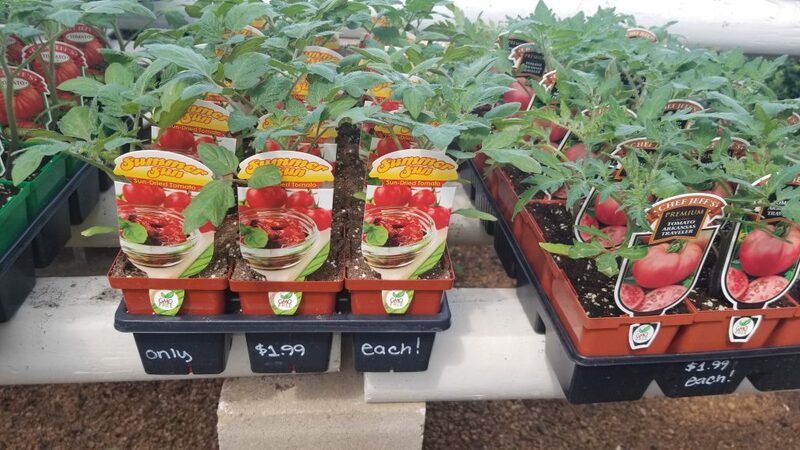 We have all kinds of herbs including rosemary, cilantro, French tarragon, basil, sweet basil, creeping rosemary, parsley, sage, lemongrass, peppermint, sweet mint, lavender and more! Some of our rosemary is over a foot tall in the pot! Imagine fresh tomatoes from your garden for breakfast, tomatoes in your salad and tomatoes for your dinner entrees! 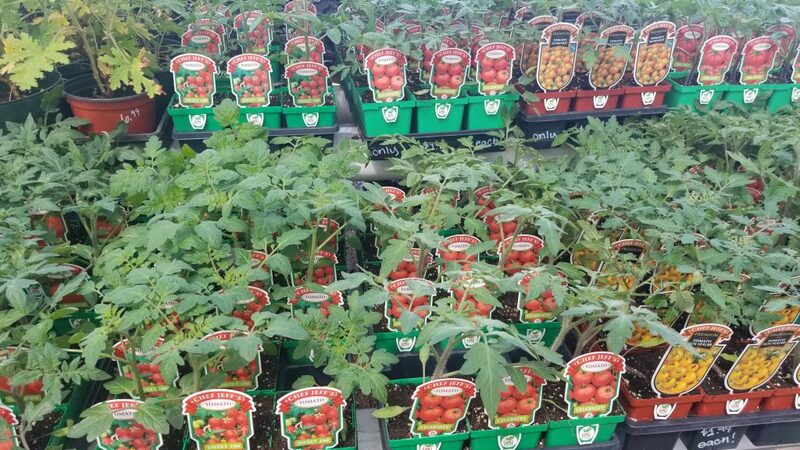 Come see our extensive selection of tomato vegetables available to plant in your garden. 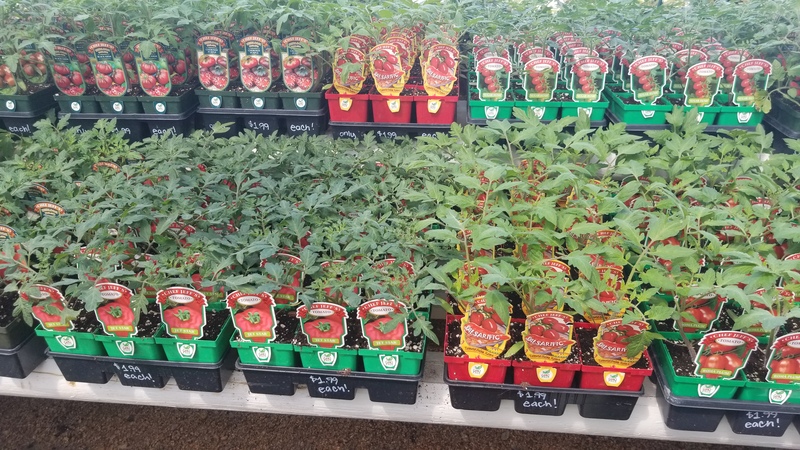 We have a wide assortment of tomatoes! 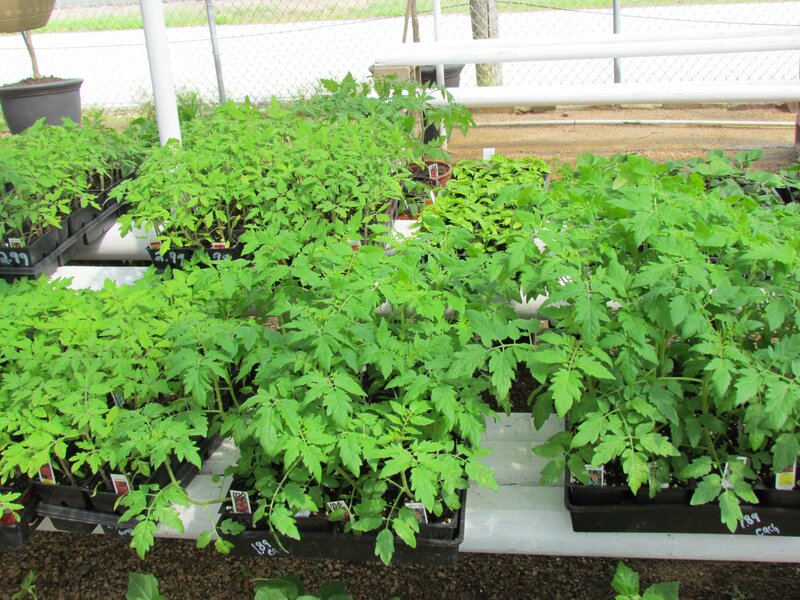 We have celebrity, big boy, better boy, early girl, sundried, tomato 100, Juliet, super 100, patio tomatoes, roma and more! Try a few different ones out in your garden! Fresh vegetables for your tasty entrees! 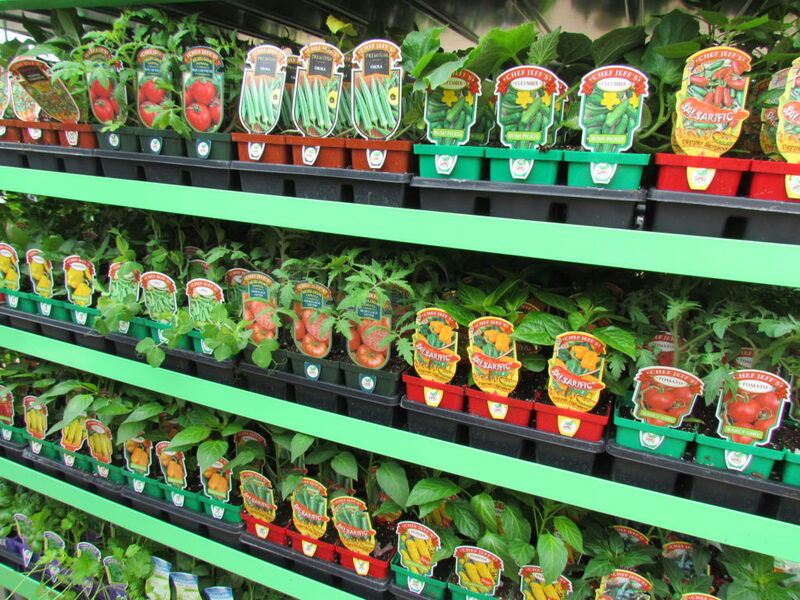 Spring is the time to get your vegetable garden growing! We have a wide assortment of vegetables beside tomatoes. 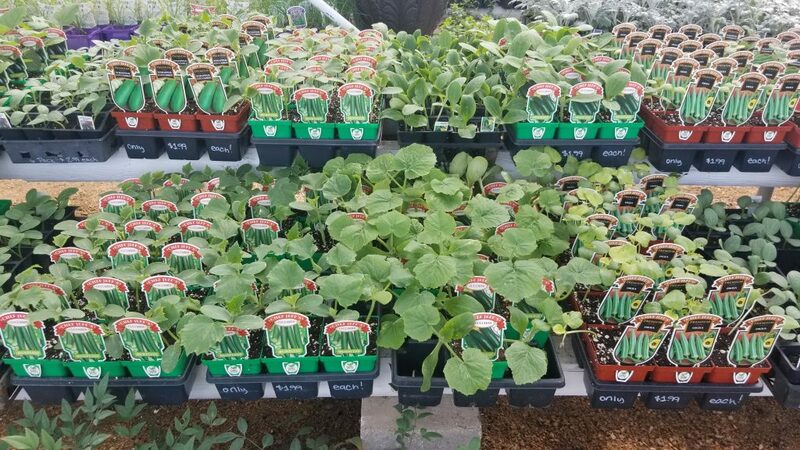 Check out our scrumptious cucumbers, zucchini, okra, pumpkins and more! We even have black diamond watermelon. Wow, we have arugula, too! Plant your vegetables in a mix of half mushroom compost and half topsoil and watch them grow! Mushroom compost with fertilizer and earthworm castings is the best combination for your vegetables! Go green, eat green! 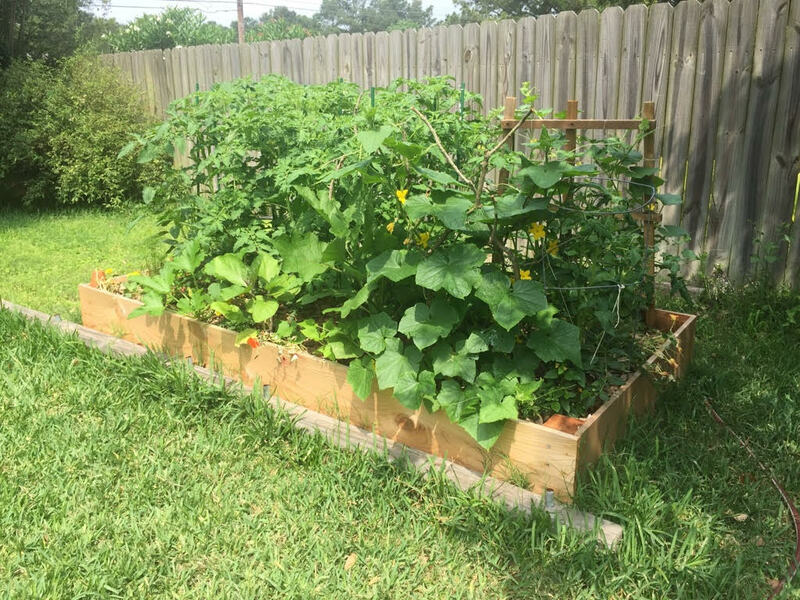 This entry was posted in mushroom compost, Spring, The Woodlands, Tomball, TX, vegetables and tagged #tomatoes, cucumber, garden, houstontx, peppers, springtx, thewoodlandstx, tomballtx, vegetablegarden, vegetables, zucchini on March 16, 2018 by jjsnursery. 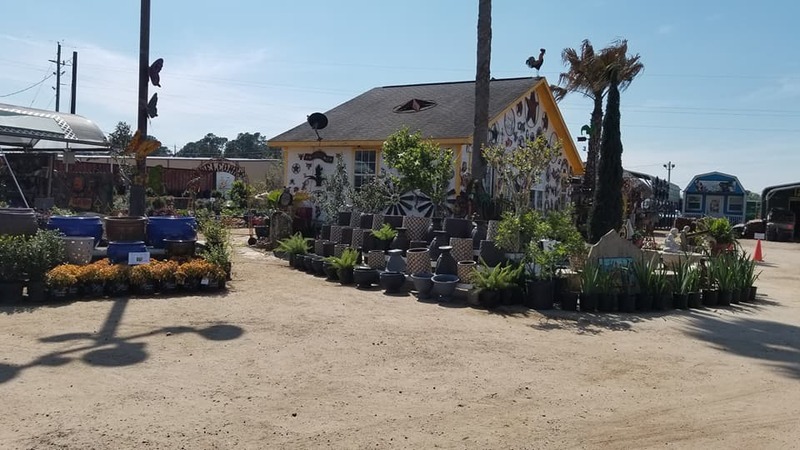 New Flowers, Plants & Products at JJs Nursery! 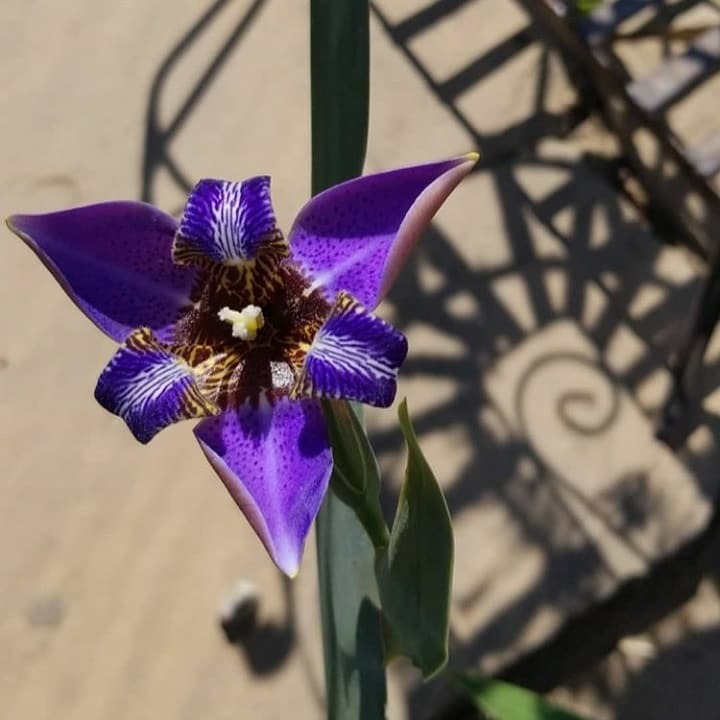 Bloom where you are planted like this beautiful blue iris! Look who’s visiting J&J Nursery for lunch! 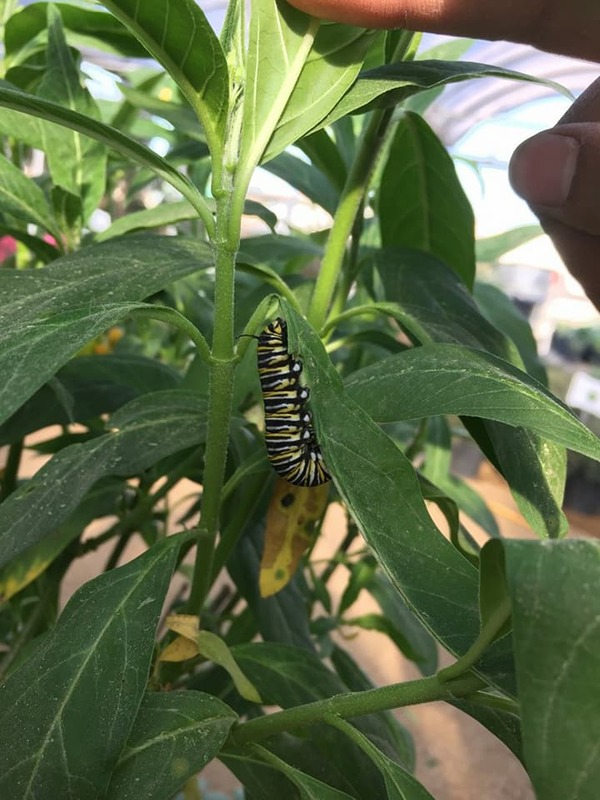 A Monarch Caterpillar and he’s munching on the Milkweeds! Plant milkweed and help keep the Monarch butterfly population from going extinct! Fresh delivery this week of new flowers, plants and hanging baskets! 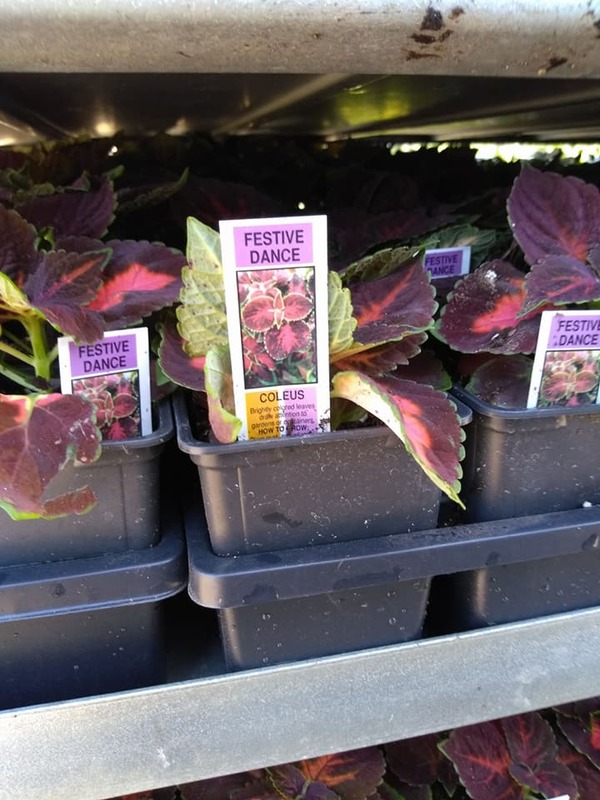 Look at what just rolled in this week at J&J Nursery! Baskets and flats filled with colorful flowers and vegetables, too! 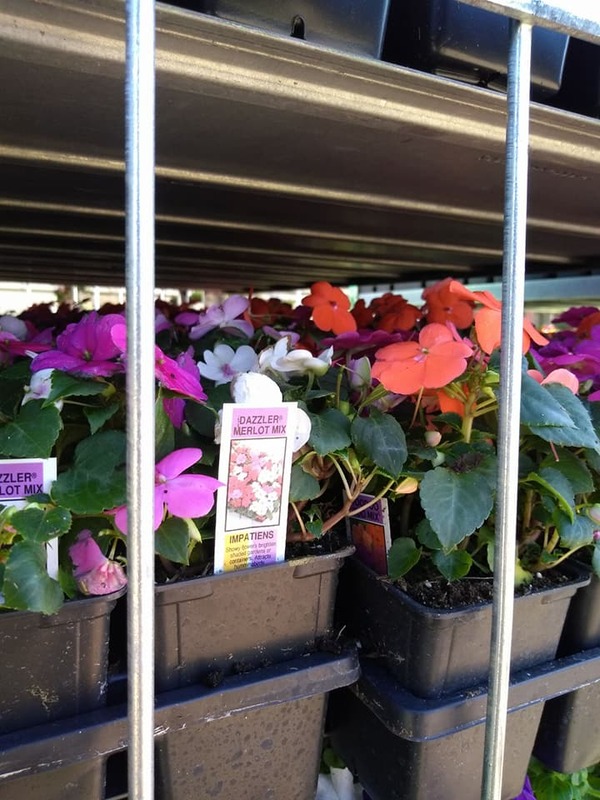 Bright and cheerful impatiens flowers are waiting to hide your Easter eggs! 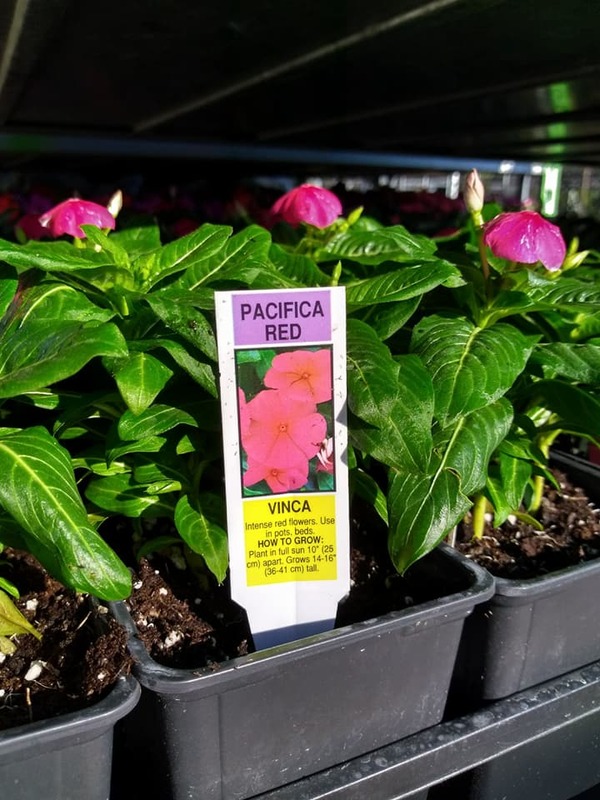 Don’t forget Color Star Plus with your Vinca purchase. 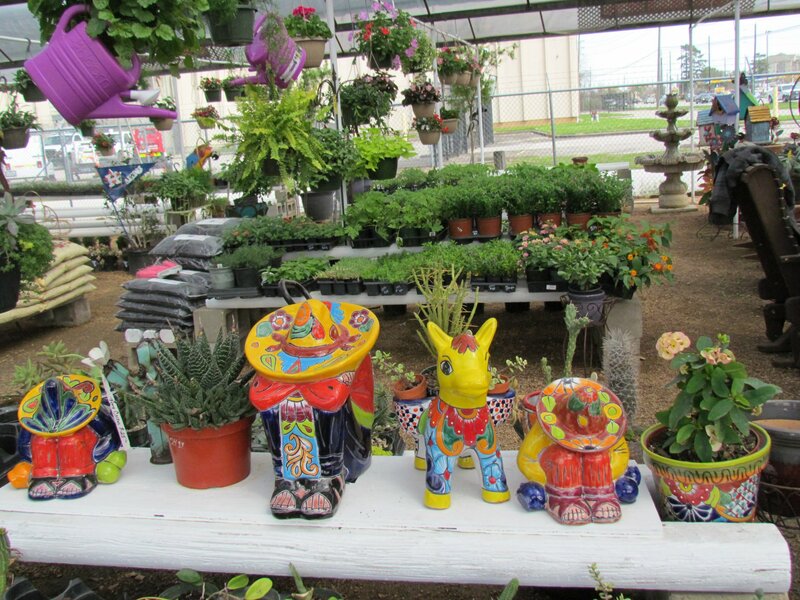 See our fantastic pottery, plants and more! 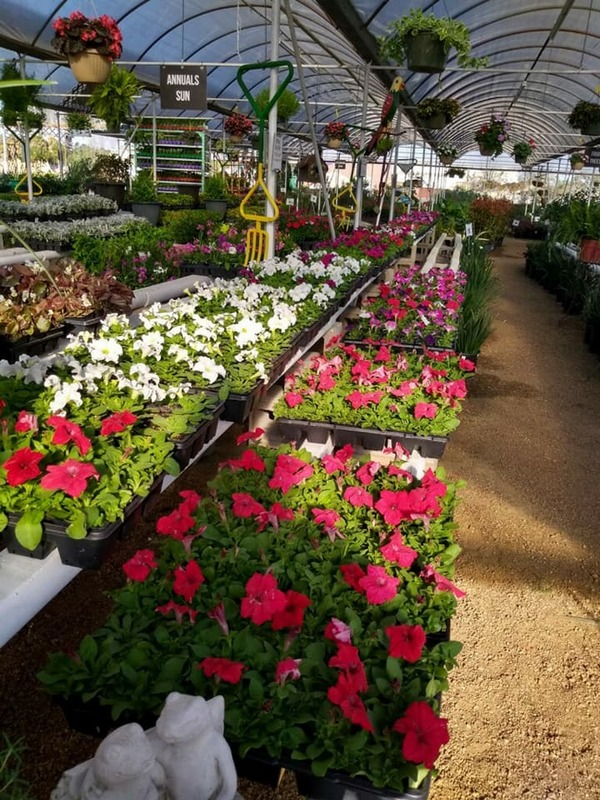 This entry was posted in Flowers, Plants, Pottery, Spring, The Woodlands, Tomball, TX, vegetables and tagged flatsofcolor, flowers, houstontx, impatiens, milkweed, petunias, Plants, springtx, thewoodlandstx, tomballtx, vegetables, Vincas on March 15, 2018 by jjsnursery. 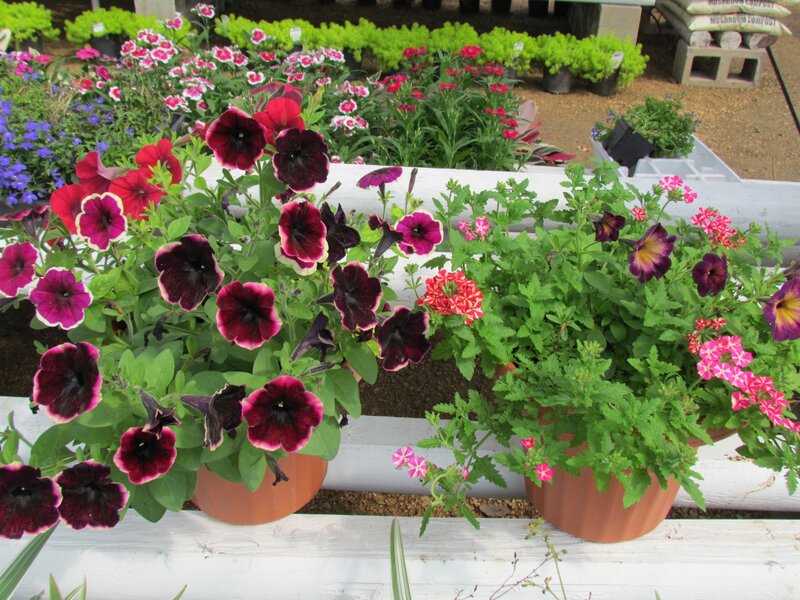 New Colorful Flats of Flowers, Bushes, Vegetables and more at JJs Nursery and Madison Gardens Nursery, Spring, TX! SPRING HAS SPRUNG! 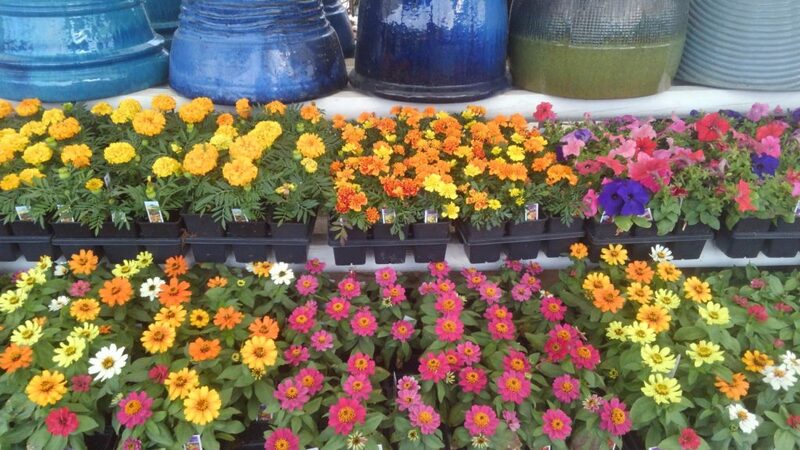 Gorgeous flats of flowers have arrived at J&J Nursery and Madison Gardens Nursery, Spring, TX. 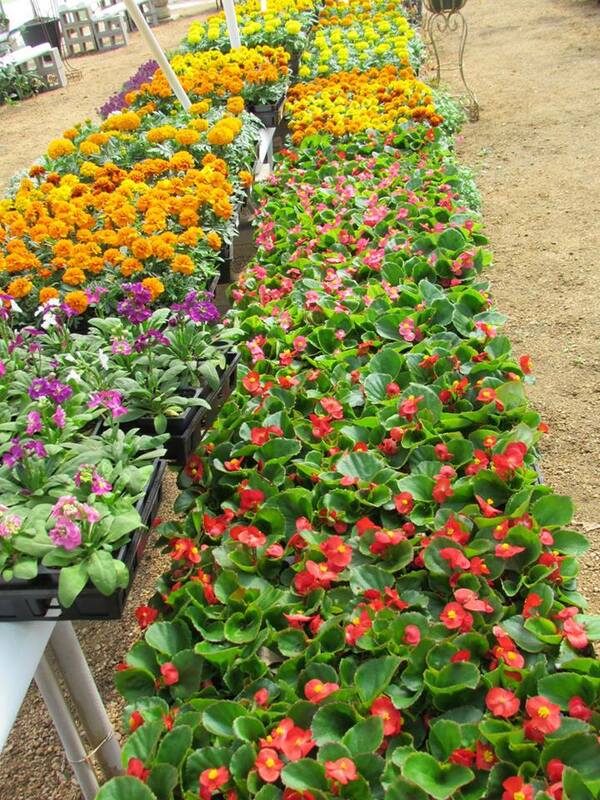 Come see our hanging baskets, vegetables flats of flowers, citrus trees, shrubs, vines and more! More flats of flowers and vegetables are arriving soon! Camellia Espalier is something different and unique for your garden! Camellias bloom in spring and even in winter! Lovely begonias and marigolds! Marigolds are great for repelling insects! 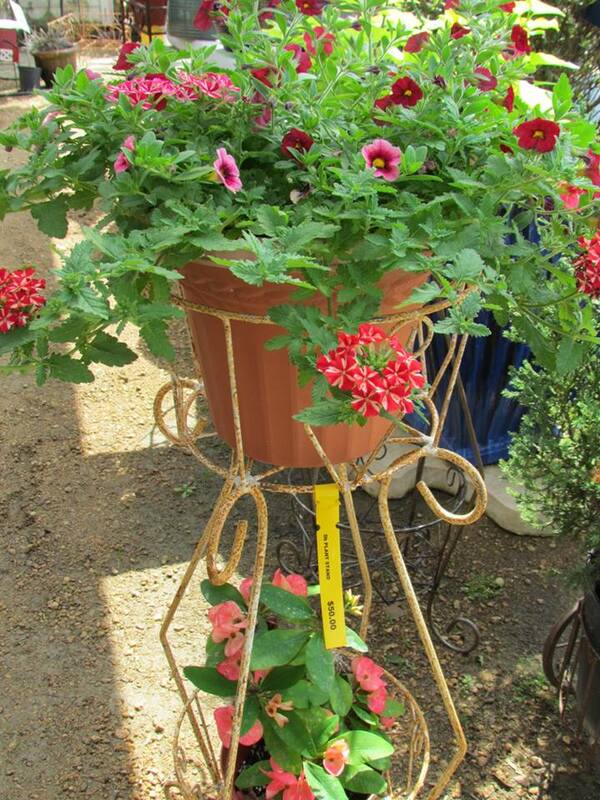 Hanging baskets for your patios and porches are here at Madison Gardens Nursery and JJs Nursery! Butterflies and hummingbirds love Lantana! We also have Mexican Heather and Jade Plant. 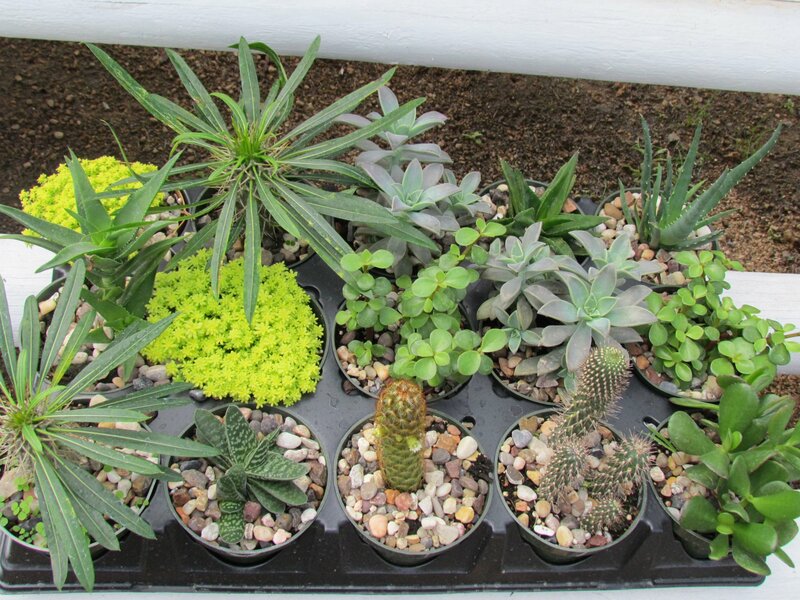 Succulents available! Great for easy maintenance and beginners! Don’t forget Superthrive plant food! Delicious vegetables ready to be planted in your garden! Plant in a mushroom compost and topsoil mix for best results! Stunning Alyssum. brightens up flower beds and hanging baskets! This entry was posted in Citrus Trees, Flowers, J&J's Nursery, Madison Gardens Nursery, Plants, Spring, The Woodlands, Tomball, TX, vegetables and tagged Citrus Trees, flowers, Hanging Baskets, shrubs, springtx, tomballtx, woodlandstx on March 3, 2018 by jjsnursery. 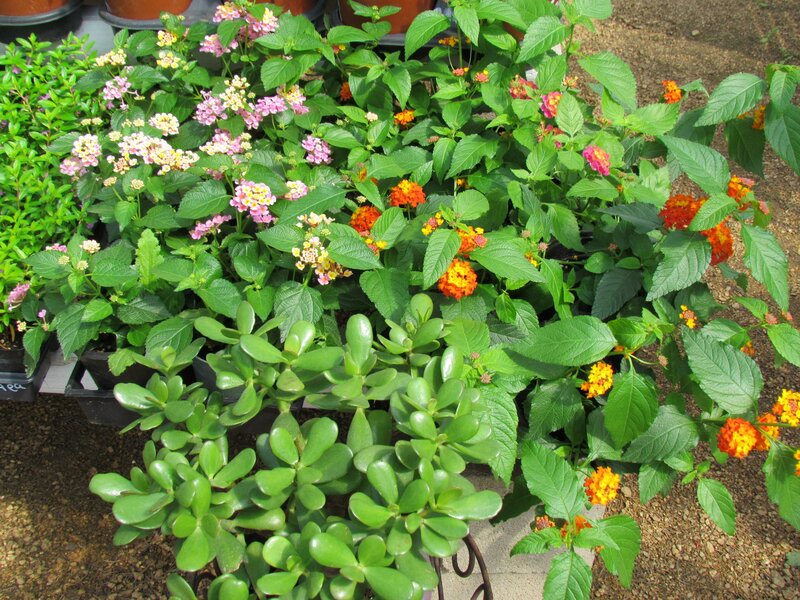 Green Thumb Fertilizer Classes Coming March 3 and 10th at J&J Nursery, Spring, TX! 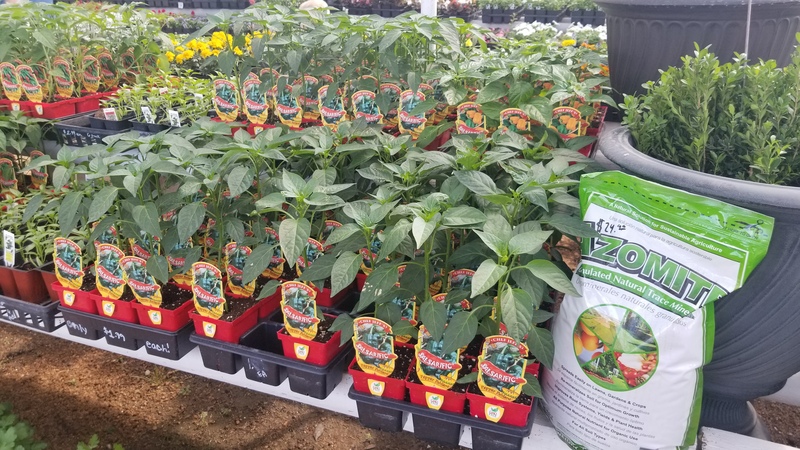 Become a green thumb by dropping by to talk to our fertilizer representative! One of the secrets to becoming a great green thumb is you need to know how to fertilize your plants! Fertilizing is a MUST. 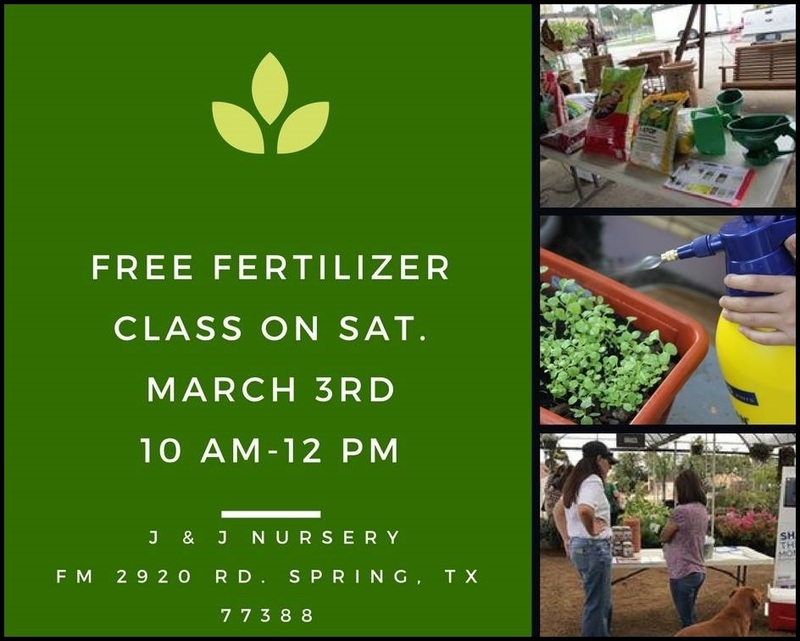 Free fertilizer classes for March 3 and 10! We have two classes coming up! Drop by March 3rd or 10th between 10AM-12PM and get your questions answered about how to fertilize your plants! This is a great class to learn how to become a green thumb and get your plants to grow and thrive! If you have insect or weed problems, bring a sample of your damaged plant in a plastic bag. Our expert can answer your questions about that, too! See you March 3rd and 10th! Come prepared with questions! This entry was posted in Class, Classes - Education, Fertilizer, Flowers, Fruit and Citrus Tree Fertilizer, Grass, J&J's Nursery, landscaping, Lawn Care, Plants, Spring, The Woodlands, Tomball, Tree Fertilizer, TX, vegetables and tagged #fertilizerclass, #fertilizing, #greenthumb, Houston, springtx, texas on February 21, 2018 by jjsnursery. Fall Vegetable Planting & Fertilizer Class at J&J Nursery! Thank you for attending our “Fall Vegetable Planting and Fertilizer Class” this morning! 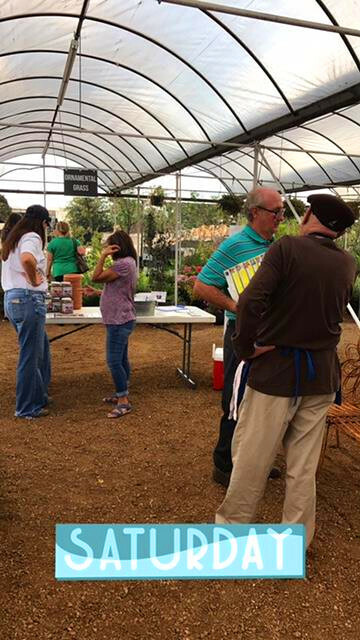 Our guests learned new information and got some free samples for their plants and vegetables, too! Sharing tips about vegetable planting in front of the Ornamental Grasses section of the Nursery! 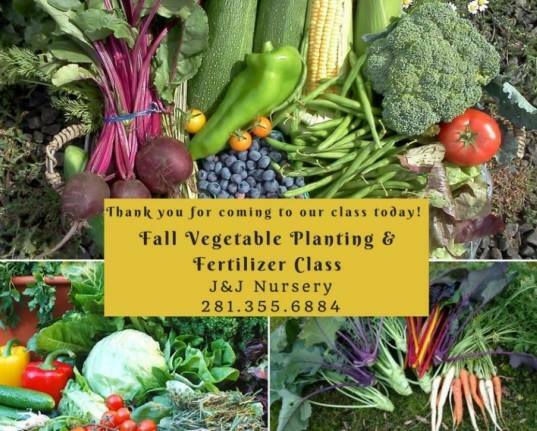 This entry was posted in Classes - Education, Fertilizer, J&J's Nursery, Spring, The Woodlands, Tomball, TX, vegetables and tagged class, Classes - Education, Fall, fallclass, fallgardening, Fertilizer, Houston, houstonactivity, houstontx, jjnursery, planting, springtx, vegetable on October 21, 2017 by jjsnursery.